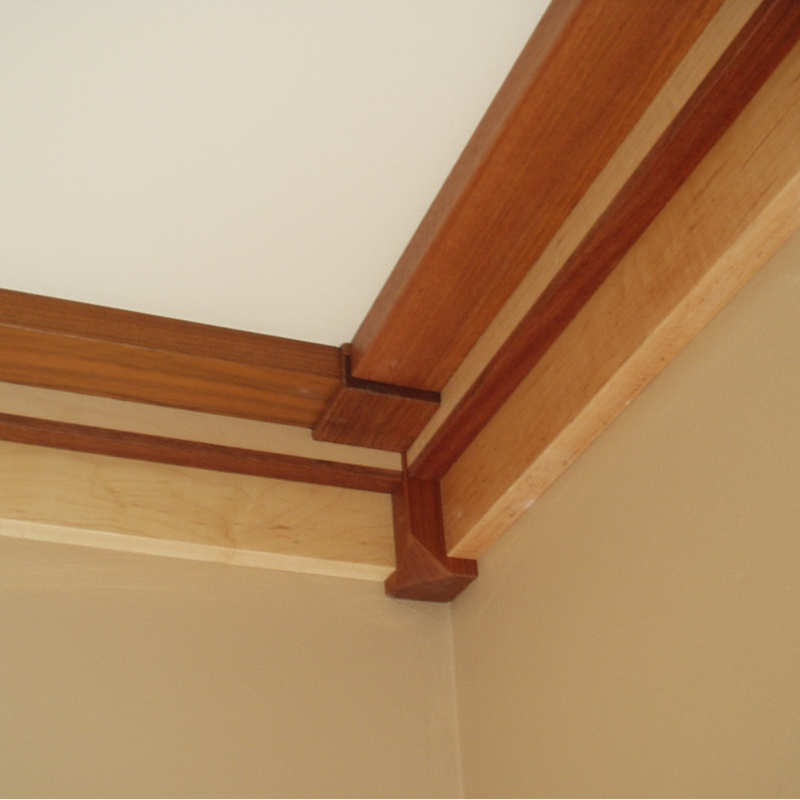 Bratu's Hardwood Interiors | Milled-to-order hardwood paneling, flooring, casings, mouldings, and custom stairways. 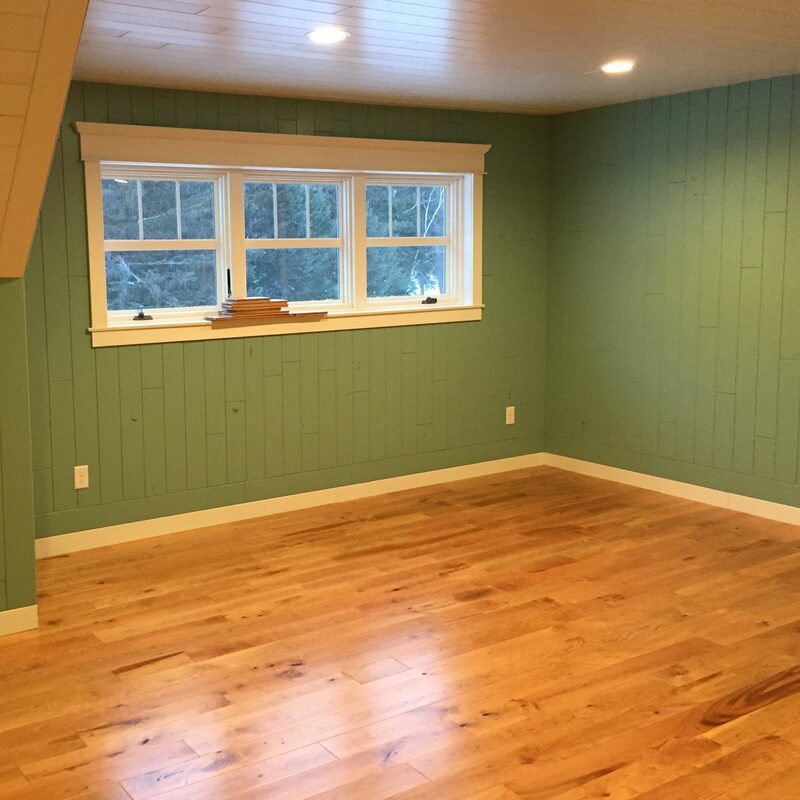 with our milled-to-order hardwood paneling, flooring, casings, mouldings, and custom stairways. *Made on case by case basis. Ask us more. 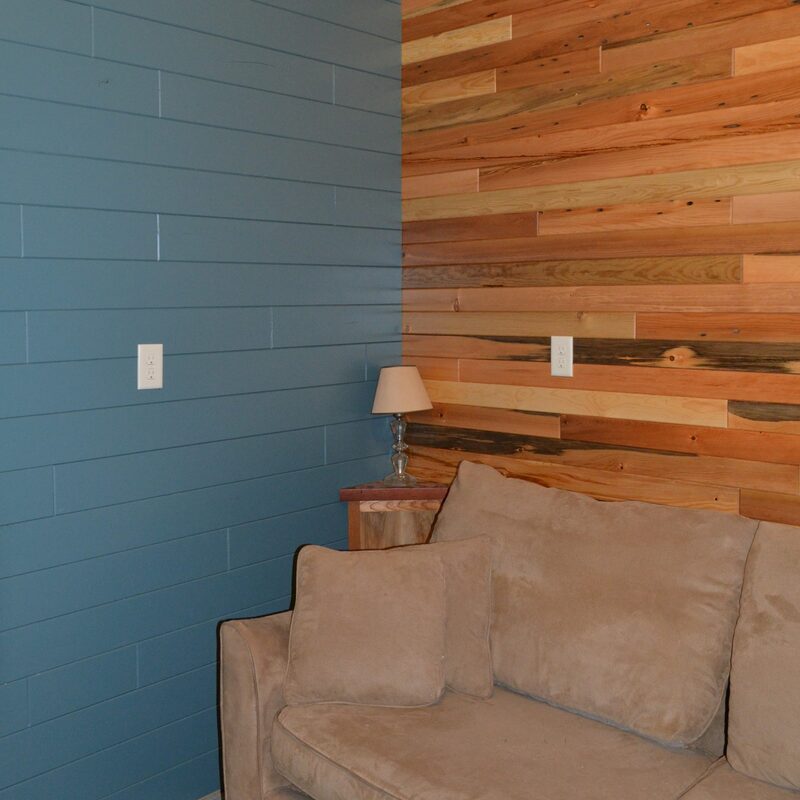 Located in the Ironwood Business Park, Bratu’s Hardwood Interiors is a family-run business established in 1982. We strive to offer You a completely milled-to-order product to fit your needs, your budget, and achieve the look you want. 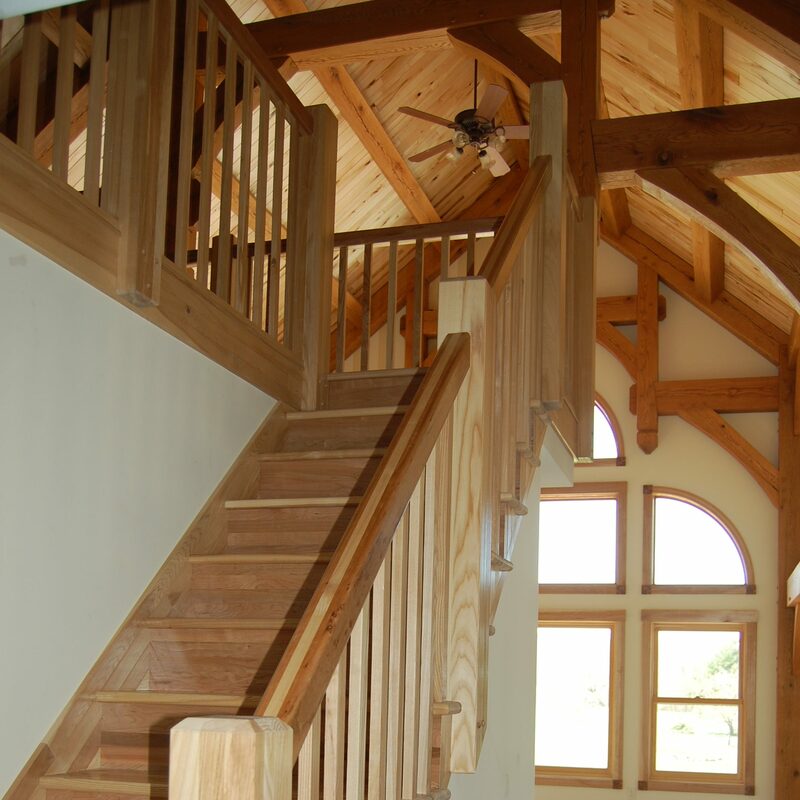 We manufacture hardwood paneling, flooring, casings, mouldings, and custom stairways. 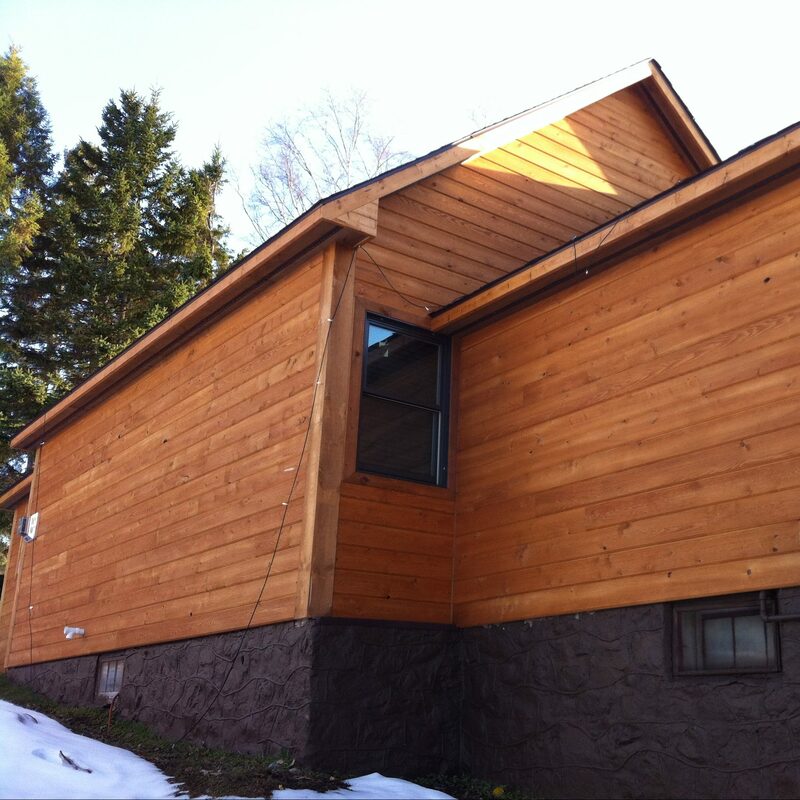 for pricing, and help selecting a hardwood product that best suits your needs!